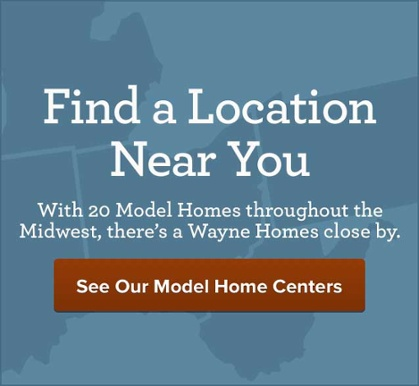 Wayne Homes has announced Andrea Rivera as the Sales Manager at the Hartland Model Center and Kayla Fisher as the Sales Manager at the Akron-Medina Model Center. Uniontown, OH – Wayne Homes, an Ohio-based custom home builder, has announced the hire of Andrea Rivera as Sales Manager at the Hartland Model Center in Hartland, Michigan, and promotion of Kayla Fisher as the Sales Manager at the Akron-Medina Model Center in Norton, Ohio. Rivera comes to Wayne Homes with over 10 years of experience running her own business. Rivera is looking forward to her new career in the homebuilding industry. Rivera attended Saginaw Valley State University and has completed certifications in Integrative Nutrition for my Health Coaching and Physical Therapy Technician Aide. She currently resides in Clarkston, Michigan. 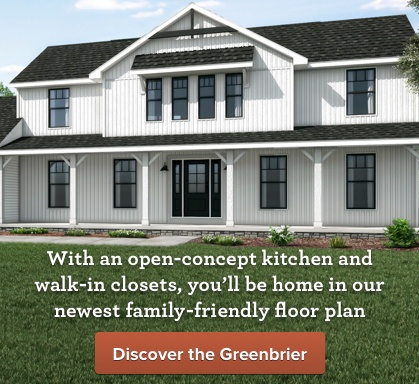 Fisher began her career with Wayne Homes in 2017 as a New Home Consultant at the Portage Model Center. 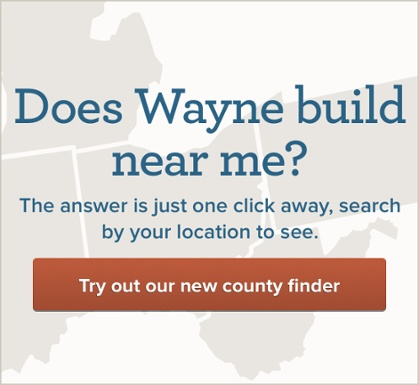 Before joining Wayne Homes, Fisher sold insurance for Liberty Mutual. Fisher is a graduate of Kent State University and currently resides in North Canton, Ohio with her husband. She is excited to lead the Akron-Medina team and use her skills and previous experience in her new management role.